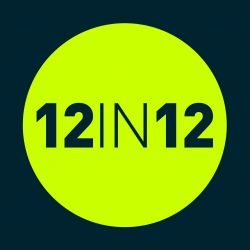 Marathon UK Events – Are you ready for your 12 in 12? 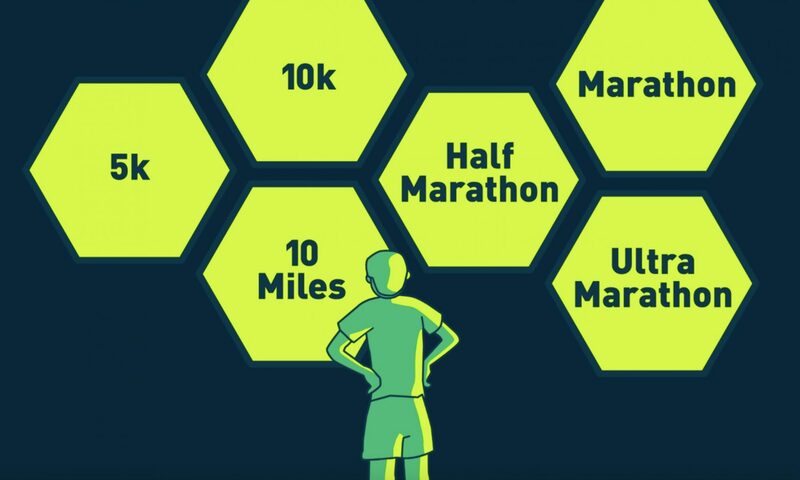 There’s plenty of marathon running events up and down the UK. The links on this page acts as a starter list to get your planning underway. Don’t forget in order to qualify as a marathon run, you’re not limited to running just marathon running events. Any distance above marathon distance counts if the run is classed as an Ultra, as you’ll be covering the marathon distance!